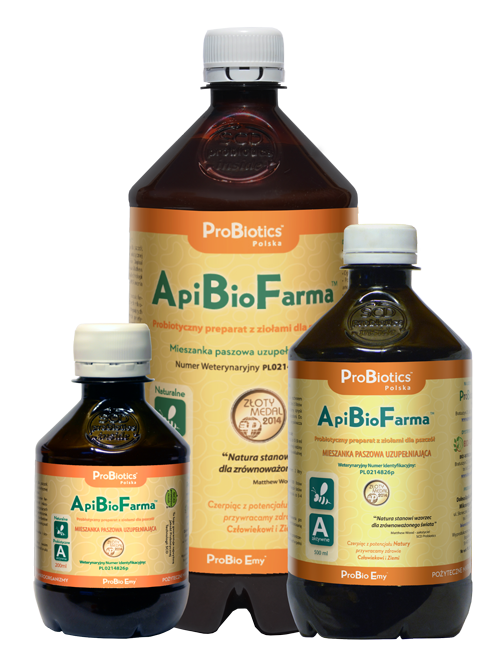 Product was developed under Project 1.4 - "Preparation and implementation of a prototype of bacterial cultures to improve the health and production results of broiler chickens." 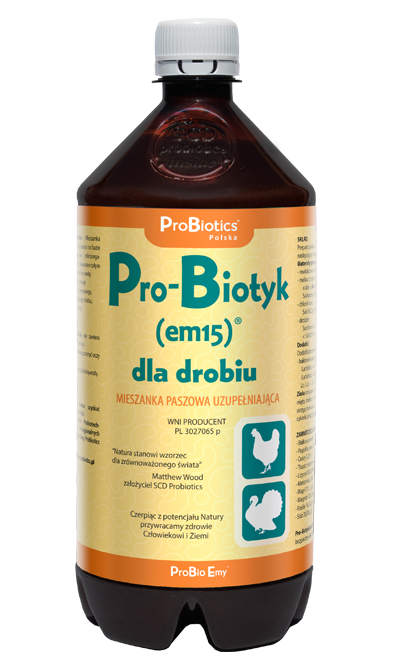 Pro-Biotyk (em15)® for Poultry is a Complementary Feed manufactured on the basis of live probiotic cultures (SCD ProBio Food®). 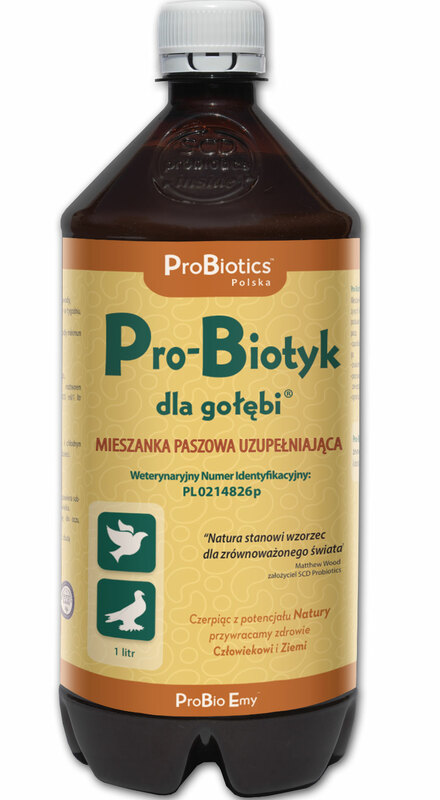 Recommended as an additive to the feed.